As part of BioWise’s vision for a town and region that learns from, works with and emulates (functions like) nature, we held an exciting seminar with the University of Cape Town’s Urban Water Management unit to discuss Water Sensitive Design and Sustainable Drainage Systems (SuDS) as a new way of approaching stormwater management. SuDS mimic within urban areas the way rainfall drains in natural systems, providing effective surface water drainage while treating both the quality and the quantity of this water run-off. Drs Kevin Winter and Kirsty Carden from UCT, and Prof Sue Charlesworth, a leading SuDS expert from Coventry University introduced case studies of SuDS being applied in various countries across the world and the practical examples gave great insight into what could be achieved. 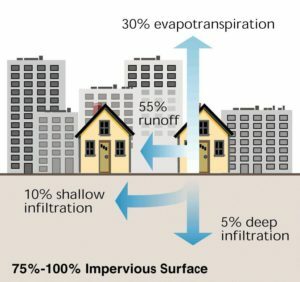 For example, elsewhere, stormwater is regarded as a resource and is harvested, stored and used rather than trying to find better ways to funnel it out the system as quickly as possible. A particularly inspiring part of the seminar was the inclusion of a portion of a TED talk by Prof Tony Wong on “Envisioning a Water Sensitive Future for our Cities and Towns” where he highlighted the need for cities themselves to provide ecosystem services and become functional urban landscapes in the process. Another lesson learnt was the importance of ‘whole systems thinking’. 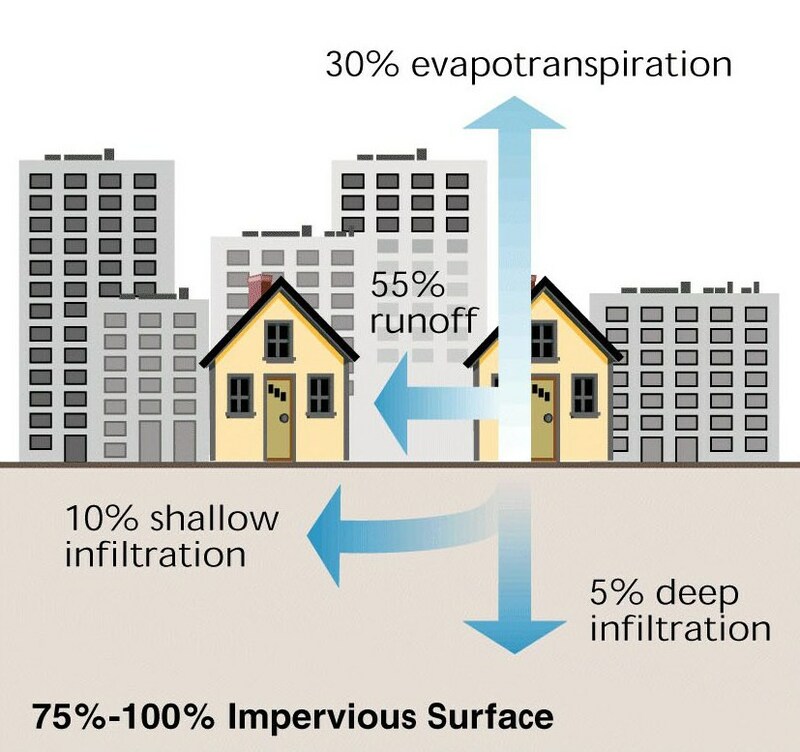 We need to recognize the interconnectivity and interdependence of all things within a system and to understand that stormwater management cannot be separated from other elements of water management such as waste-water treatment, water harvesting and water storage. In addition, context is everything – nature always designs in context….and so getting to know and understand the Knysna system, its physical make-up and how it works, is a critical first step in designing effective systems. 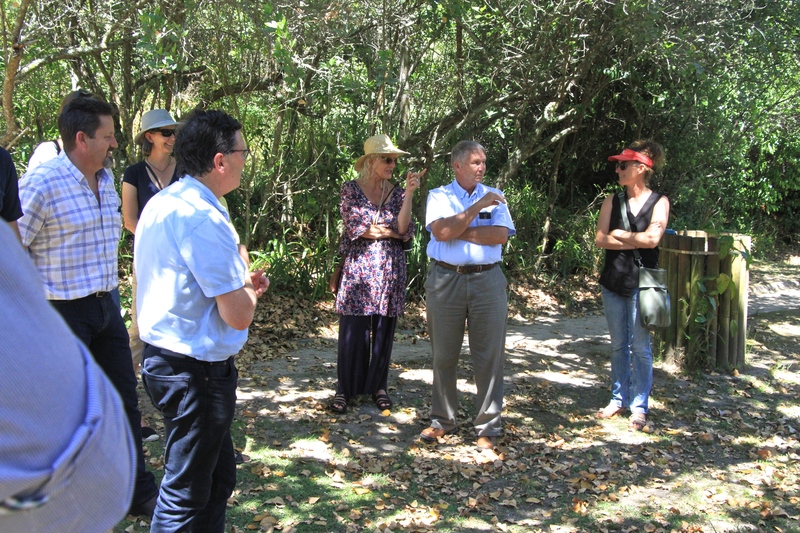 With these thought-provoking lessons and information in mind, the group of 45 participants (made up of engineers, architects, councilors, landscape architects, environmental planners, conservation scientists, interested members of the public and a forward-thinking estate agent) then headed out to conduct a site visit in the Pledge Nature Reserve. This 10ha reserve is an ecosystem services gem, providing flood attenuation services and managing erosion and siltation while providing a natural haven within the heart of Knysna. Following the stream from source to where it exits into the estuary, the problems of erosion, alien vegetation, silt build-up, pollution, littering, inappropriate development, taking our streams out of sight (and therefore out of mind), canalization and impermeable surfaces were all experienced. 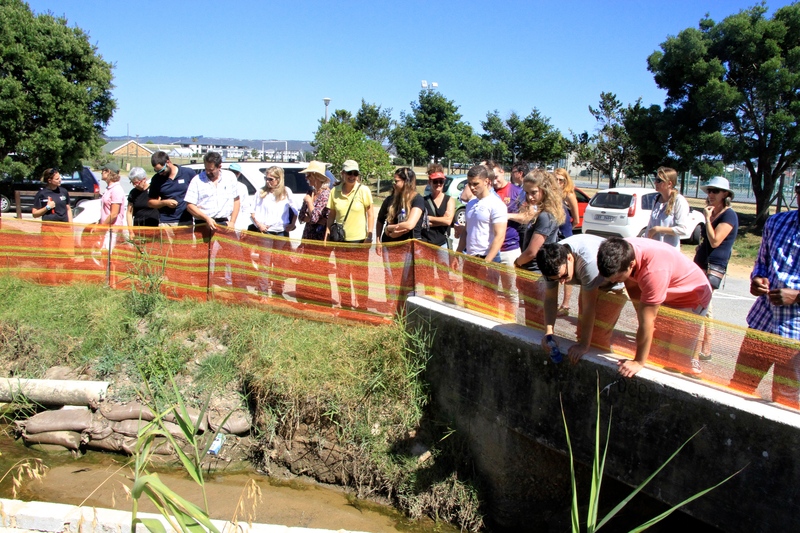 A sobering thought was… here we have the number one-ranked estuary in South Africa in terms of environmental and socio-economic importance, yet that estuary is under threat from our polluted, littered and contaminated stormwater! Those present agreed that now is the time for ‘business unusual’ – we need innovative approaches to the challenges we face – approaches that are based on the time-tested strategies of natural ecosystems and organisms. Because this particular stream allows us to address the issues across a ‘whole catchment scale’, if we joined all our expertise, local knowledge and passion and then consulted the ‘local genius of space’ i.e. nature, we would have a unique opportunity to develop a fantastic showcase and of what can be achieved when collaborating and working with, learning from and emulating nature. This is then one of the proposed outcomes of this seminar – to make a study of the whole catchment system and then to design and implement sustainable drainage interventions to trap sediment, slow down water flow and increase infiltration. 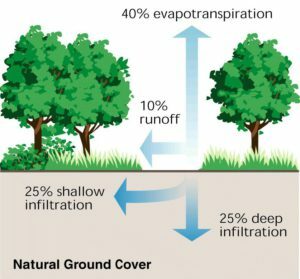 Water sensitive design will also be incorporated where the stream flows through the town itself, making the stream more visible and a central feature bringing home the importance of our natural streams. We look forward to reporting on progress! To end off, by learning from nature, we will rediscover what it means to function like a species that belongs on Earth, a species that contributes to and enhances the systems of which we are a part and that ensures our own thriving resilience as a result. Cherie Bester for happily dealing with the logistics on the day and doing all the washing up! !